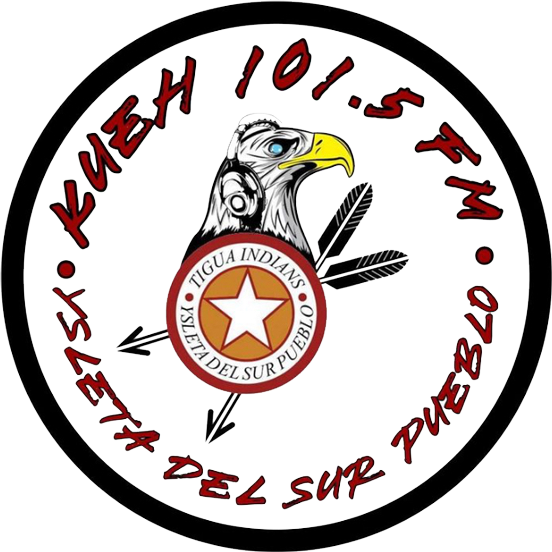 The Ysleta del Sur Pueblo ("the Pueblo") is a U.S. federally recognized Native American tribe and sovereign nation. 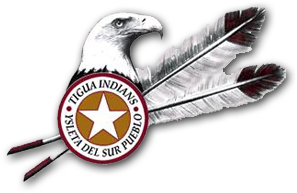 The Tribal community known as "Tigua" established Ysleta del Sur in 1682. After leaving the homelands of Quarai Pueblo due to drought the Tigua sought refuge at Isleta Pueblo and were later captured by the Spanish during the 1680 Pueblo Revolt and forced to walk south for over 400 miles. The Tigua settled and built the Ysleta del Sur Pueblo and soon after built the acequia (canal) system that sustained a thriving agricultural based community. The Tribe's early economic and farming efforts helped pave the way for the development of the region. Tribal enrollment is 4,000+ citizens.